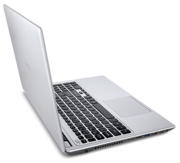 Do proper diligence and study whether a Windows 8 computer will fit your workflow. 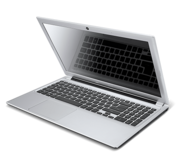 Acer offers an acceptable machine for people who know they want the new OS and can’t afford one of the great new Windows 8 ultabooks we saw at CES 2013, like the HP EliteBook Resolve or the Lenovo IdeaPad Yoga 11S. Right now the Microsoft online store offers this machine at a great price of $599.99. That seems like the right price and makes it easy to recommend, so long a the buyer knows they’re getting a budget touchscreen laptop. Otherwise Amazon sells it for $699.99, which makes the decision tougher. 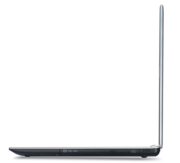 For only $100 more users will get a better experience with the smaller 11-inch Lenovo IdeaPad Yoga 11S with swiveling display that works in a tablet mode. 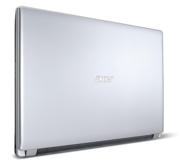 For the past few years we've been impressed by Acer's 15-inch Aspire laptops—not for their looks, but for their ability to deliver above-average performance and features for a budget price.A thrifty price and big, responsive touch screen make the Acer Aspire V5-571P-6499 a pleasant way to make your acquaintance with Windows 8. 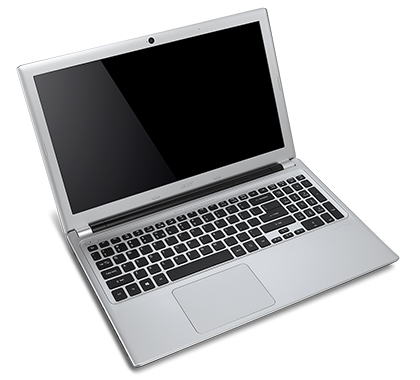 It's also surprisingly slim for a 15-inch budget notebook, but miscellaneous gripes keep it from perfection. 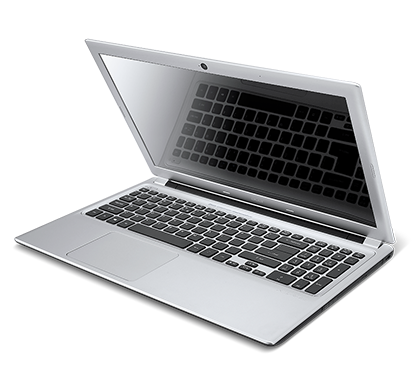 The Acer Aspire V5 is a pretty sleek laptop at first glance. 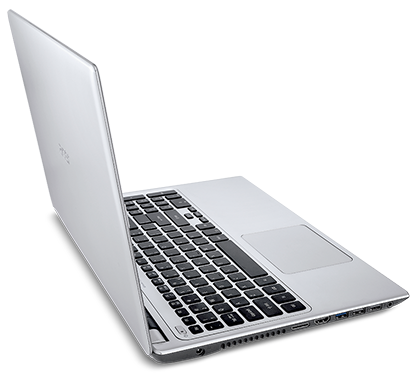 But don’t be fooled by its silky-smooth silver exterior – there’s not a whole lot going on inside this laptop. Sure, it’s got its strengths: the touchscreen is responsive and smooth, and video looks and sounds pretty good. But it’s got a heck of a lot more weaknesses, such as poor overall performance, lower-than-average battery life, a strangely loud fan, and a noticeably low screen resolution. 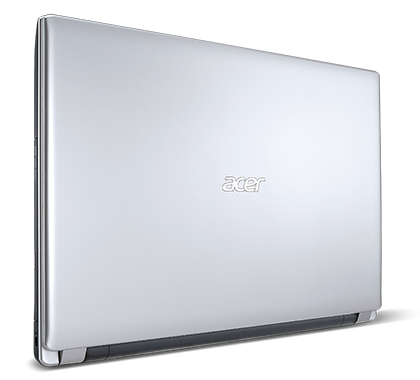 In many ways the Acer Aspire V5-571P-6499 is a satisfying Windows 8 notebook, combining an accurate touch screen, good performance and robust audio. Still, with an anemic battery life of just over 4 hours, you won't want to leave home without the power brick. 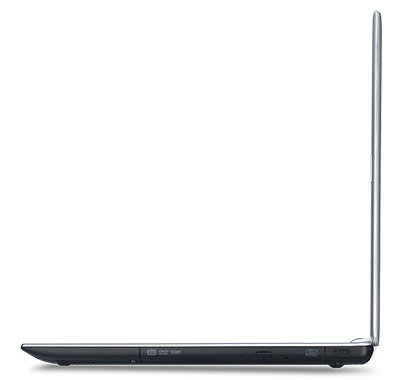 (Fortunately, you likely won't be traveling much with this 15-inch system.) Another strike against the V5-571P is its wonky touchpad, which had some trouble with Widows 8 gestures. 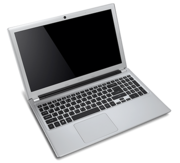 After starting with high-end proof-of-concept models such as the Acer Aspire S7 and Lenovo IdeaPad Yoga, touch screens are moving into mainstream Windows 8 laptops. For under $700, the Acer Aspire V5 proves that a touch screen can work in a budget-priced Windows 8 laptop without cutting too many corners. 65.6%: This rating is bad. Most notebooks are better rated. This is not a recommendation for purchase.